Merry Christmas to Duane “Bang” Ludwig! 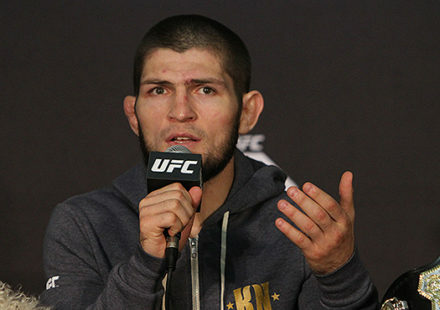 That was the message from UFC president Dana White to the UFC welterweight fighter who has been campaigning for the fastest knockout in UFC history. 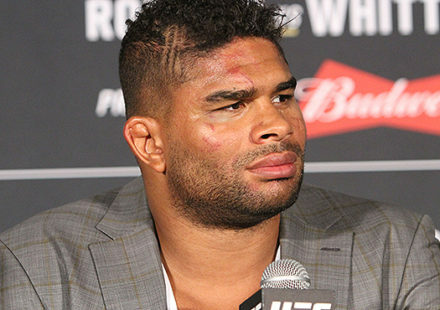 Ludwig has been campaigning to have the official record for fastest knockout put under his name, but finally made it happen just before 2011 comes to a close. 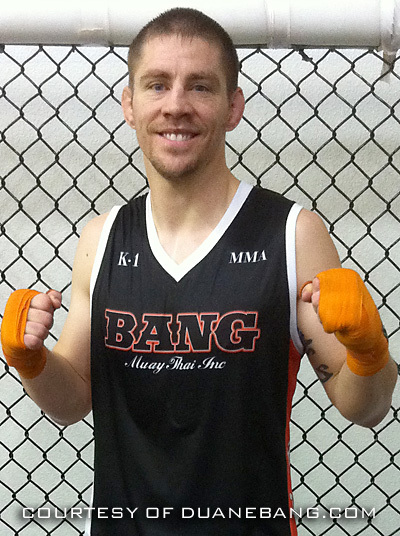 Duane Ludwig knocked out Jonathan Goulet at UFC: Ultimate Fight Night 3. The clock recorded it as 0:11 in the first round due to a mistake, when it actually happened in 4 seconds! The “official” record is 7 seconds by Todd Duffee, but it belongs to Ludwig! Ludwig would like to have this as a story to tell his grandkids in the future and so forth, so please support him and send this to all your friends so he can have this wish come true! 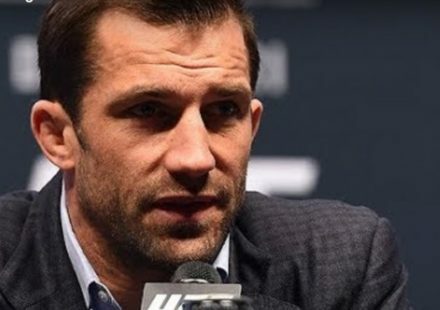 Although the Nevada State Athletic Commission denied the request to change the official time of the knockout, White granted Ludwig’s request, making the knockout official, at least in the annals of the UFC. It won’t, however, be recorded as such with Nevada. “@DUANEBANGCOM @ufc and for x mas you have the fastest KO in UFC history and it will be changed ASAP,” wrote White on Monday, the day after Christmas, handing Ludwig a belated present. Ludwig is currently in training to face Josh Neer at the inaugural UFC on FX event on Jan. 20 in Nashville.